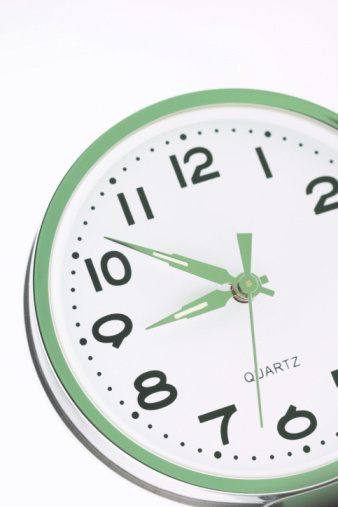 The practice uses the Oxfordshire Out-of-Hours service which provides care out of normal surgery hours. 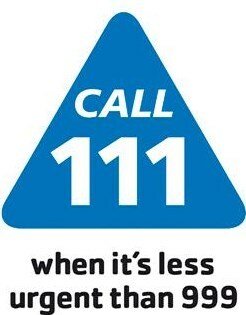 You can phone 111 for the Out of Hours service. This is a free call.